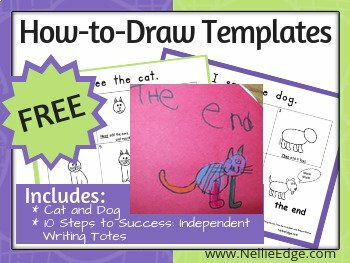 These are a sampling from Nellie Edge Online Seminars, Live Workshops, and our TpT Store. 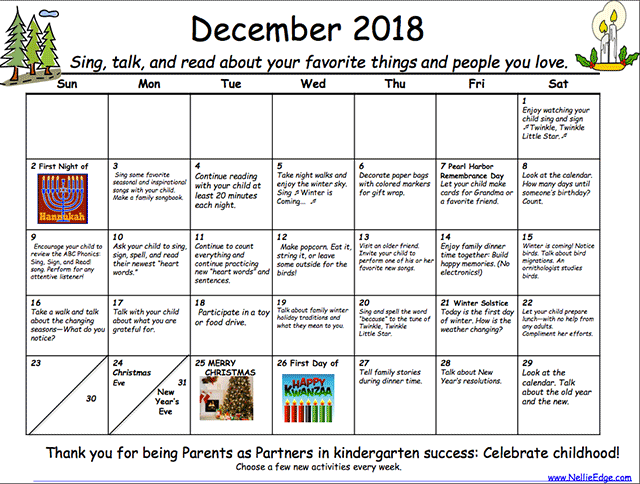 Enjoy our growing collection of "Parents as Partners" resources on TpT. 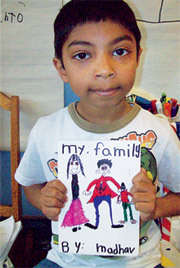 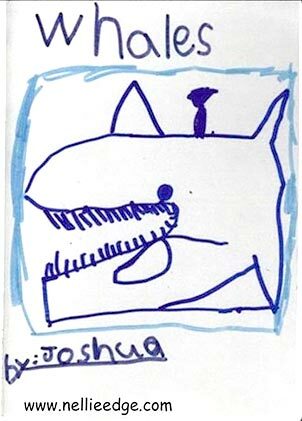 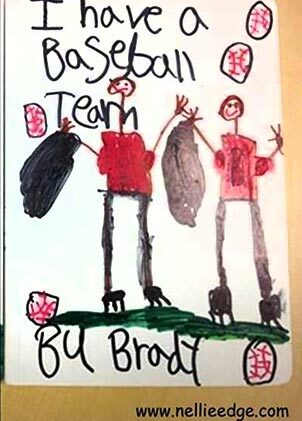 All children love to draw and make books! 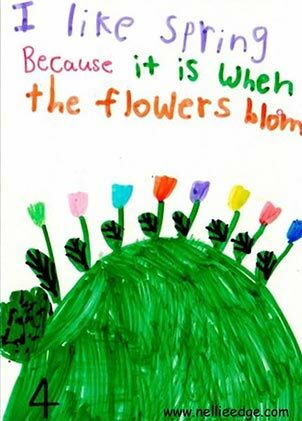 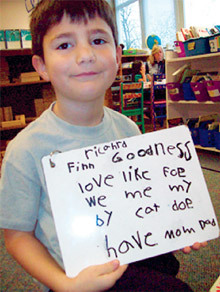 Why Do Kindergarten Teachers Recommend Using Colored Markers for Writing Text? 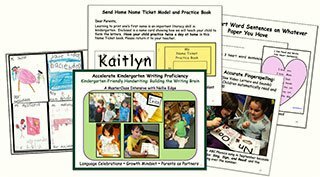 Kindergarten Writing Template Bundle now available on TpT. 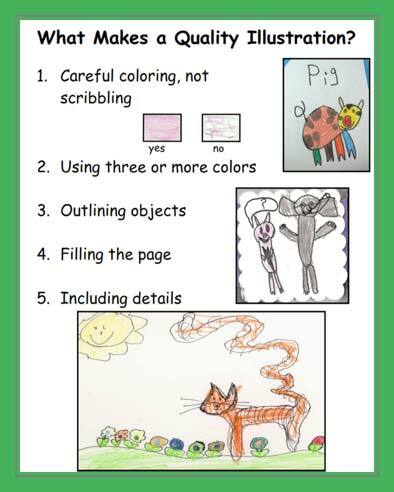 What Makes a Quality Illustration? 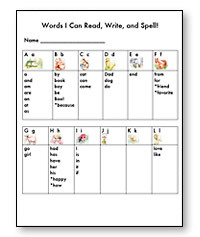 Enlarge and mount this page in your writing workshop center. 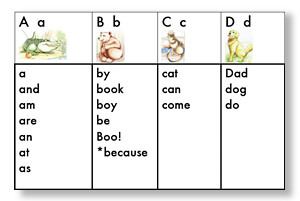 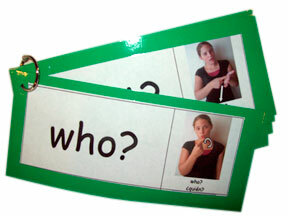 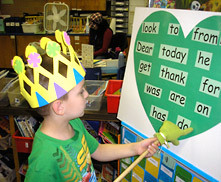 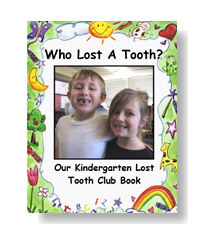 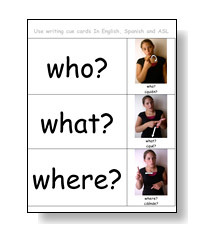 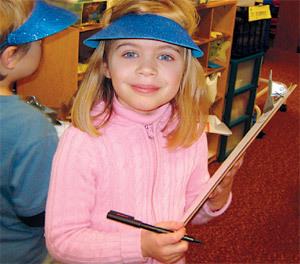 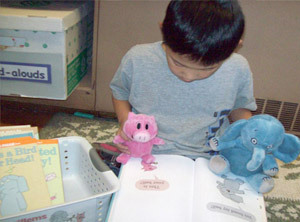 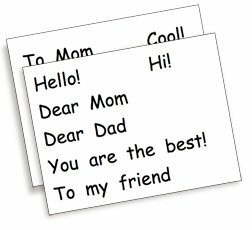 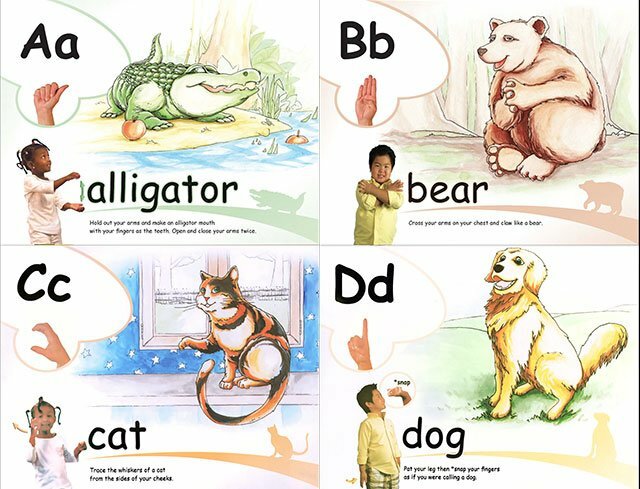 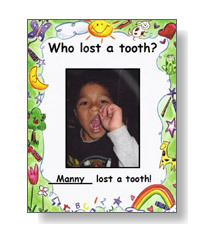 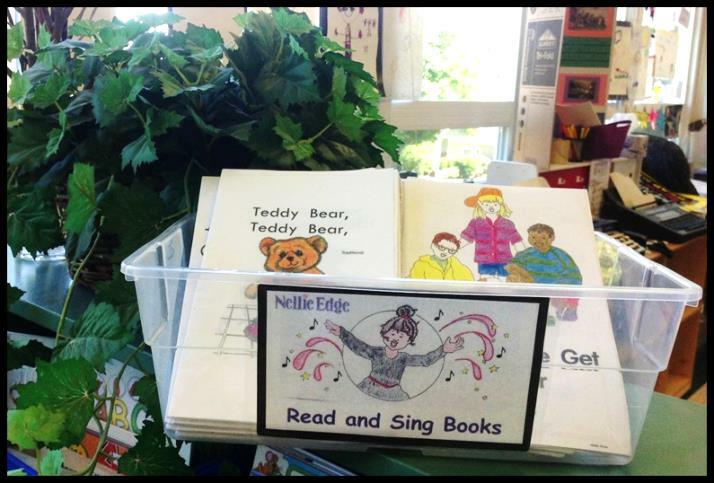 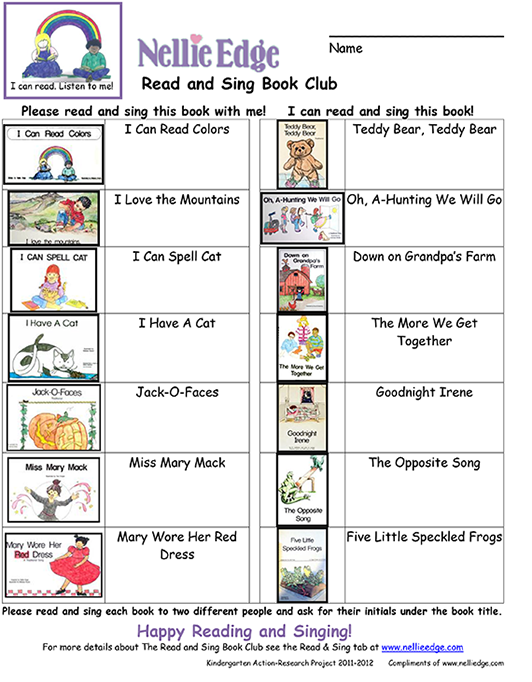 We engage children in singing, signing, and building comprehension with these cue cards throughout the day. 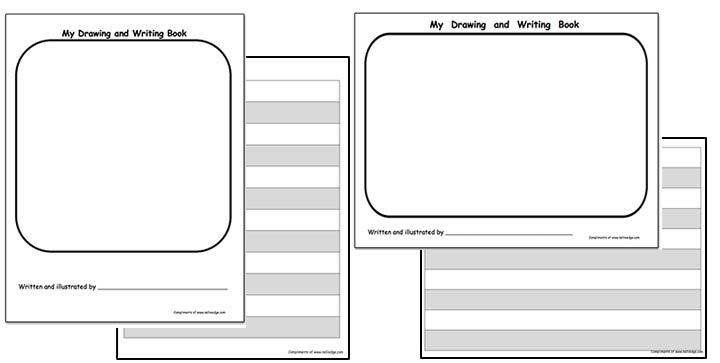 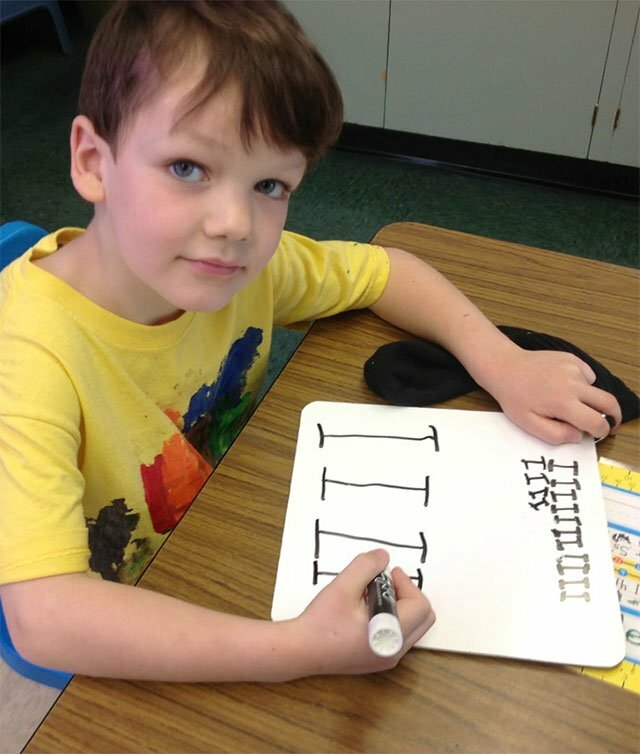 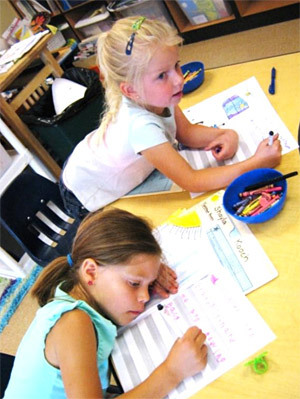 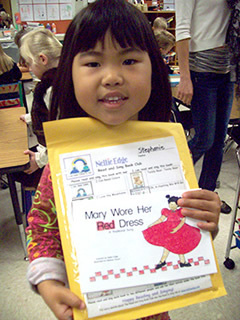 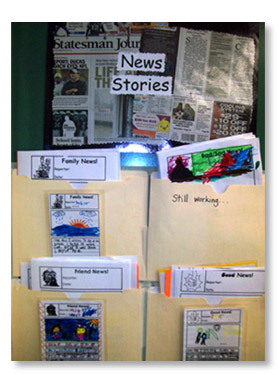 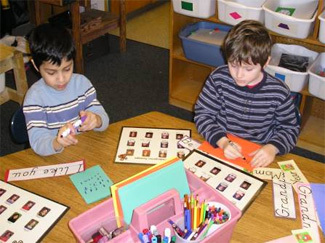 Kindergarten Writing Templates now available on TpT. 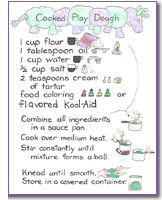 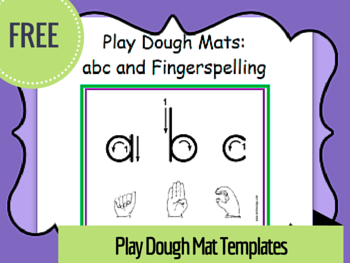 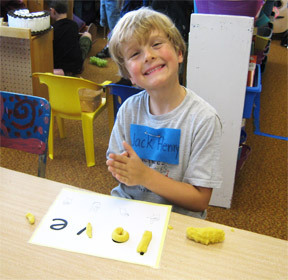 The guide for Play Dough and Word Work Center Make “Heart Words"
Download free teachers' guide, parent letters, and Family ABC Phonics chart from our ABC Phonics page. 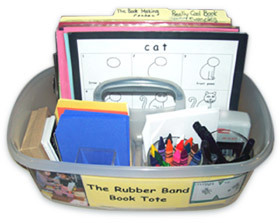 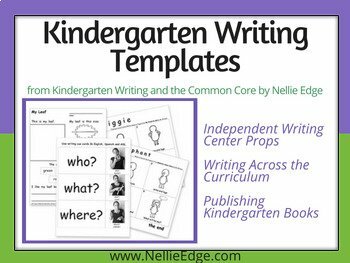 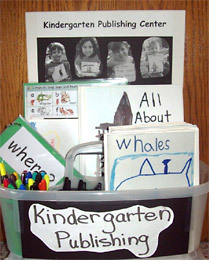 Kindergarten Writing Templates Bundle now available on TpT. 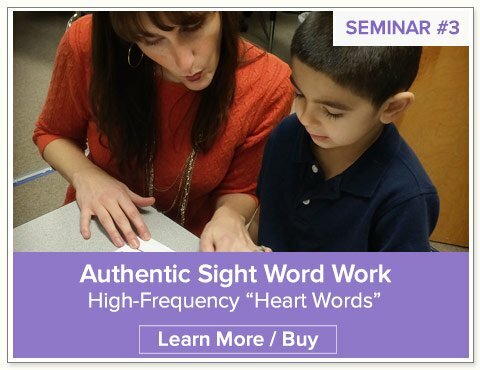 Teaching for Fluency with High-frequency Pink & Purple "Heart Words"
How to Teach and Reinforce High-frequency "Heart Words"
Kindergarten Sight Words (a.k.a. 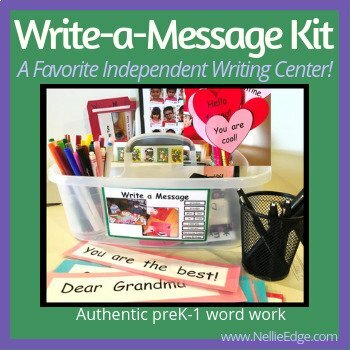 Nellie Edge Heart Word Program) NOW available on TpT. 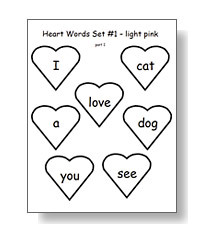 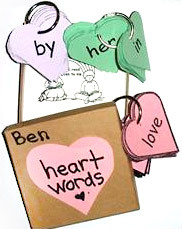 "Heart Word" Anthology Pages: A sampling of 33 high-frequency pink and purple "heart words"
or purchase from our Online Store. 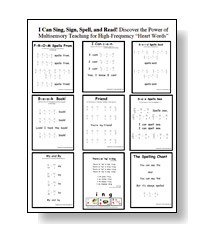 Take a MasterClass Intensive in High-Frequency "Heart Words"
Over 200 pages of resources ready to download. 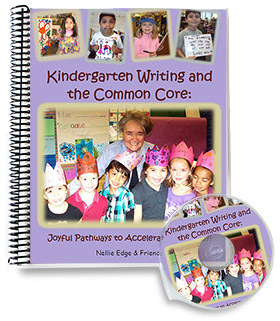 Meet the challenge of Rigorous Common Core Standards in writing! 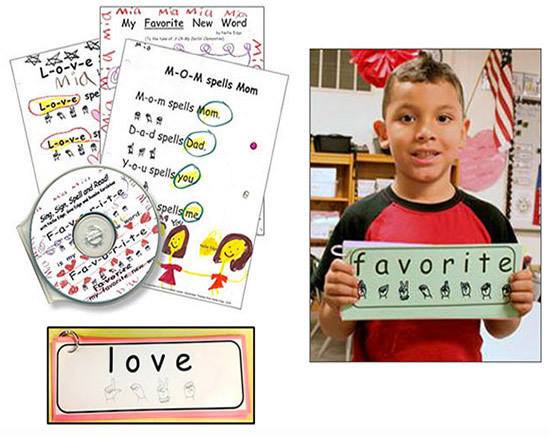 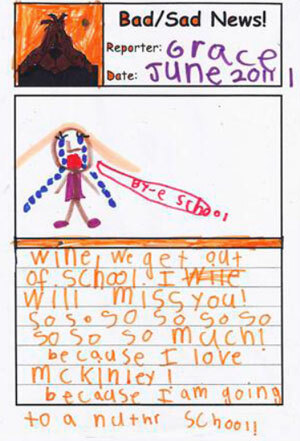 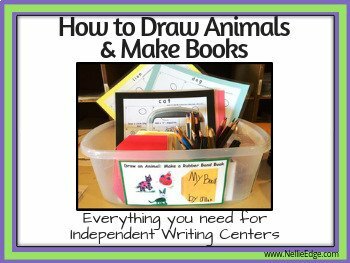 See Nellie Online Seminar #2 Kindergarten-Friendly Handwriting Matters! 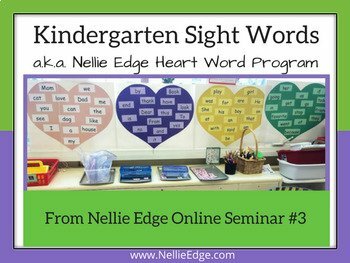 Nellie Edge Online Seminar Publishing in Kindergarten coming in 2018! 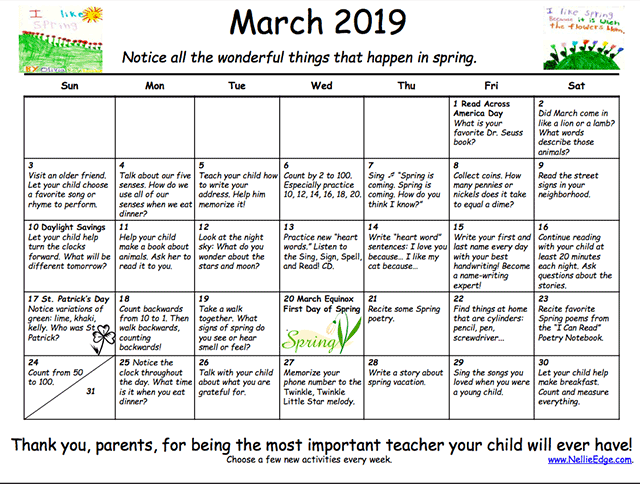 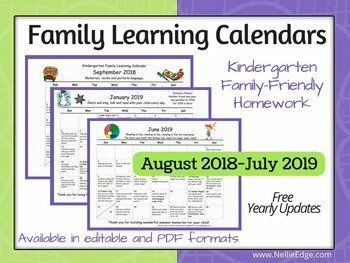 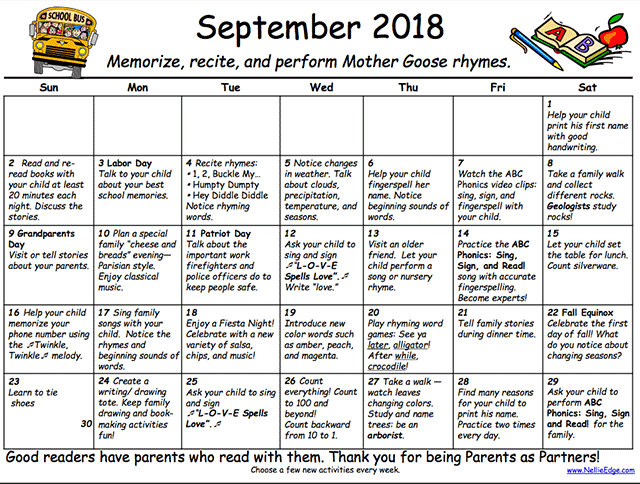 As referenced on Nellie Edge Online Seminars and Live Kindergarten Writing Workshops: Updated 2018. 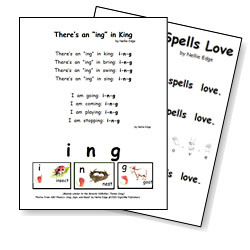 Have you discovered all the FREE Nellie Edge resources on Teachers Pay Teachers? 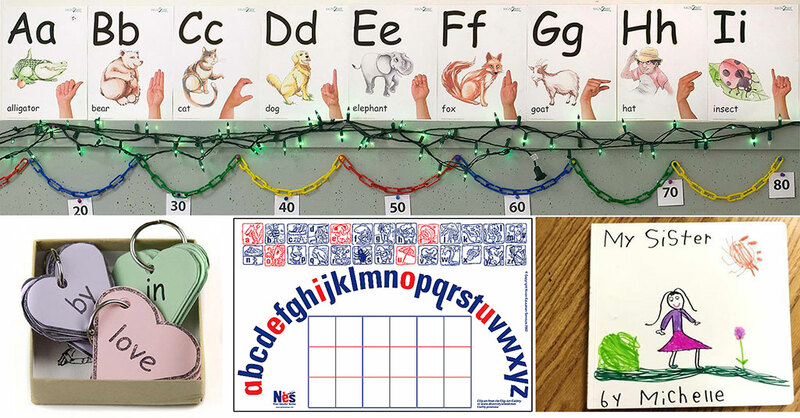 Follow us on Nellie Edge Teachers Pay Teachers Store! 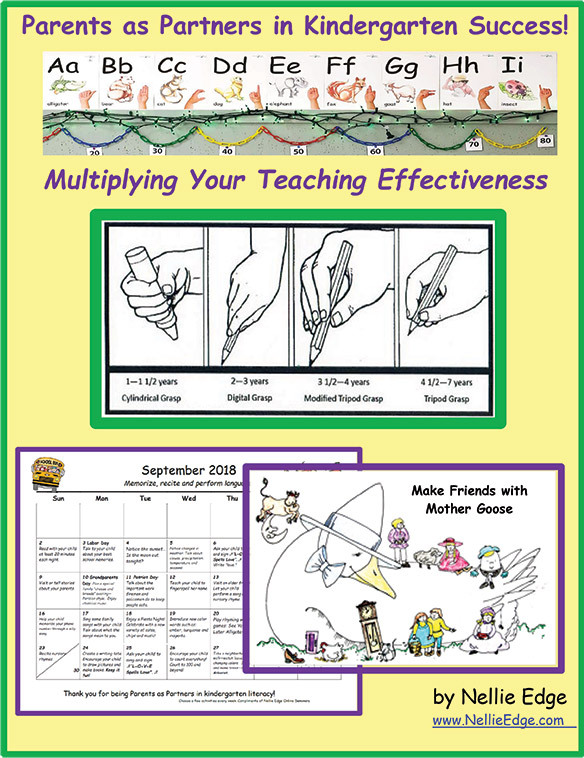 You will find our growing collection of resources that support our joyful approach to accelerated literacy will be available easily and affordably.